Should schools have cosy, secluded spaces for children? The architect Herman Hertzberger thinks so. His ‘little library,” is one example: a small space beneath a staircase*, furnished with a single, child-scaled chair that offers an inviting, secluded space without prescribing exactly how the space should be used. The neatly coined term ‘cupboardness’ and the qualifier “with the kangaroo as our ideal” captured my attention the first time I came across the description and I’ve never forgotten it. And I’m not the only one; it’s often quoted with reference to schools, design and space in academic texts. A few sentences further on and Hertzberger is talking about how “poets restrict themselves to just those words in just that order to pack the greatest punch” and that’s what I think he’s doing here. In a footnote to ‘cupboardness’, Hertzberger references Bachelard’s Poetics of Space (1994), where we find a chapter about “Le tiroir. Les coffres et les amoires”: The drawer. The chests and the wardrobes. Bachelard regards the wardrobe, along with the chests and the drawer as “veritable organs of the secret psychological life,” emphasizing the privacy that is provided by an enclosed space. But Hertzberger doesn’t translate armoires as wardrobes, choosing the cosier, friendly cubby-ness of the cupboard; where objects of little worth might find a place alongside more precious items. And he doesn’t stop there; by linking the cupboard with the kangaroo, he enriches his notion of cupboardness, suggesting a space that is protected rather than entirely concealing; a vantage point to look out of (cupboardness with a view) and somewhere that offers the opportunity to venture out and explore. How poetic to name the kangaroo but not to describe the pouch or the baby kangaroo inside, and how representative of his architectural choices; allowing spaces to be meaningful in many different ways without losing their essential character. Cupboardness reminds me of the Danish word hygge, another complex word that moves beyond the idea of cosiness and well-being to suggest a range of individual understandings of the word as part of the definition itself. That’s something else Hertzberger does with ‘cupboardness’, opening it up to a range of experiences rather than closing it down with a simple definition. Where else can we find cupboardness in schools? Academic studies that mention safe, quiet, secluded spaces are rare and often only glimpsed by chance. Two excellent, linked papers by Jones (2008) and Jones and Anderson (2009) offer another, almost incidental view of cupboardness in the form of the geography storecupboard in a Welsh comprehensive school that has been commandeered by the researcher for interviews with teenagers about their spatial practices. 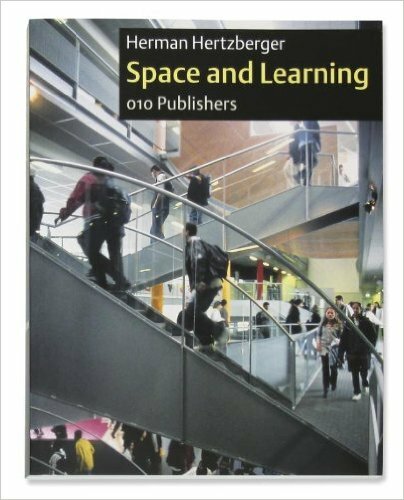 From Jones’ rich descriptions, a joy and delight emerges in the discovery by the students of a different type of lived space in their school; a space where they can just “sit and talk”; a no-teacher’s land. The auditory seclusion of the geography storecupboard creates a realm of fun and relaxation: a space that was never intended as a social area or a place of refuge by the designers of the school but which has been produced as such by the students. The widespread referencing of Herman Hertzberger’s ‘cupboardness’ and the enjoyment of teenager pupils in their private cupboard space suggests that further research into the qualities of spaces that offer seclusion and cosiness might offer some interesting insights in schools, whether those spaces are architect-designed or simply improvised. Anderson, J. & Jones, A.. (2009). The difference that place makes to methodology: uncovering the ‘Lived Space’ of Young People’s Spatial Practices. Children’s Geographies 7 (3) 291–303. doi: 10.1080/14733280903024456. Bachelard, G. (1994). The poetics of space: the classic look at how we experience intimate places. Boston: Beacon Press. First published in French as La poetique de l’espace (1958). Jones, K. (2008). 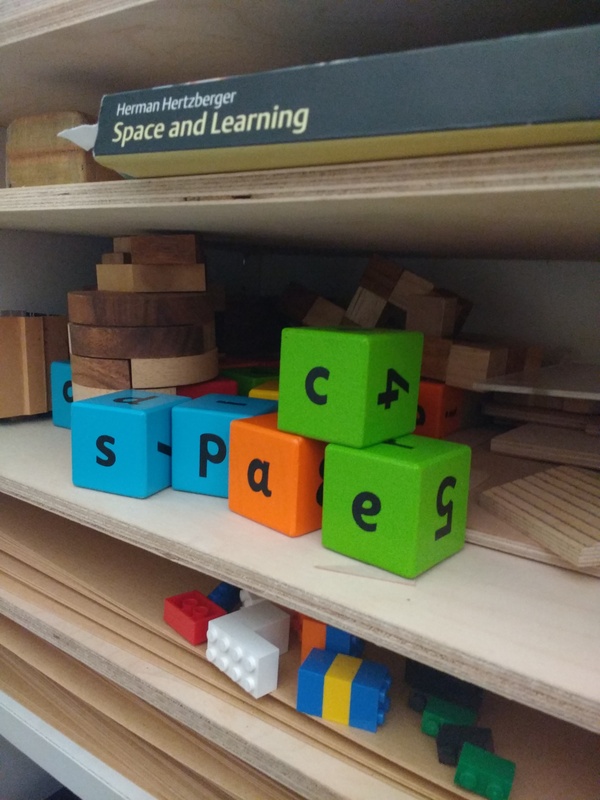 ‘It’s well good sitting in the storecupboard just talking about what we do’: considering the spaces/places of research within Children’s Geographies. Children’s Geographies 6 (3) 327–332.